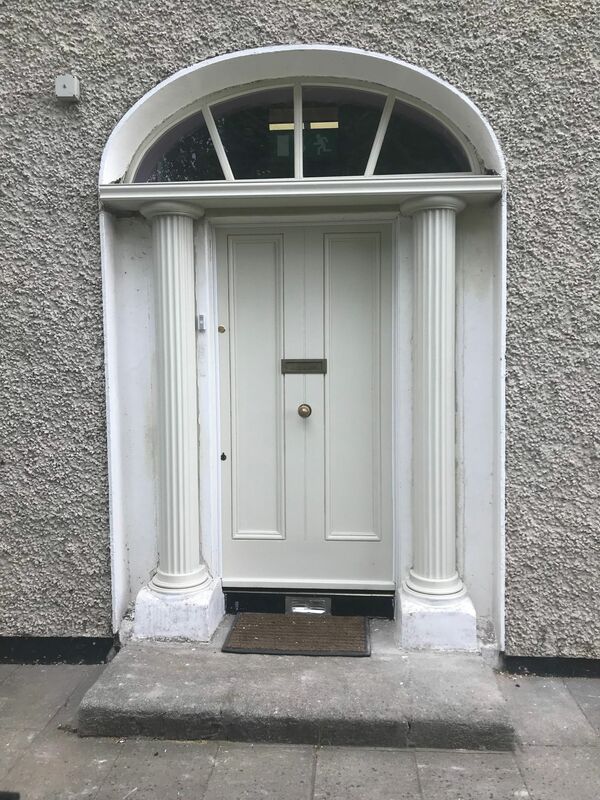 Our joinery is a leading manufacturer of custom and bespoke joinery products for commercial, residential and industrial customers throughout Ireland. 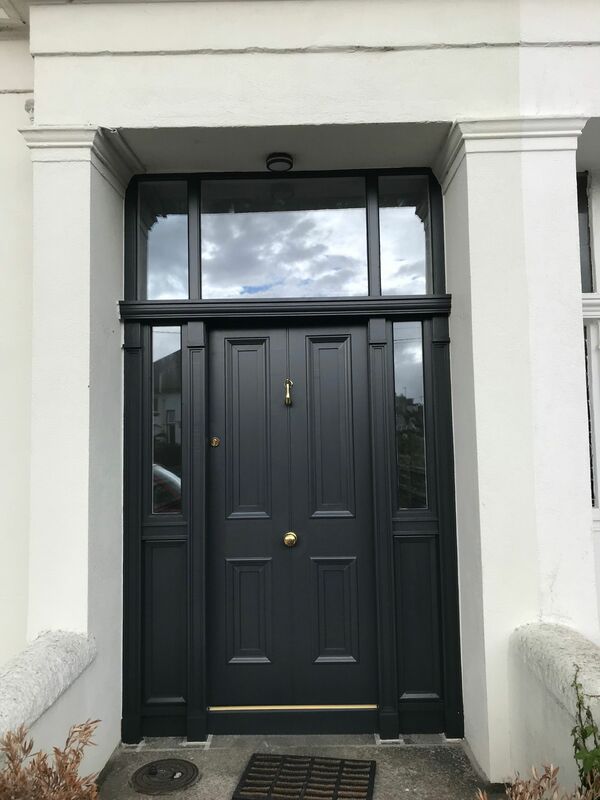 Our products include everything from timber windows & doors, to bars, reception areas, stairs, garages, gates & more. Our craftsmen are proficient in traditional woodworking skills and have in-depth knowledge of the characteristics and uses of many hardwoods and softwoods. Our joinery work has received strong recognition and includes such projects as The Horseshoe Bar at the Shelbourne Hotel, Dublin City. Goggins Bar, Monkstown, Co. Dublin. Odessa Restaurant, Dublin City. Yamamori Noodles Restaurant, Dublin City. Avon Ri Hotel and Lakeside Leisure, Blessington. Co. Wicklow, and cookery school fit out at The Village at Lyons, Newcastle, Co. Dublin. Our projects have also been sought after abroad in the form of Irish pubs, which we have completed in Denmark, Italy and Singapore to name but a few. 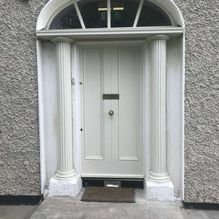 Embankment Joinery is one of Irelands leading joinery manufacturers. Established in 1967, our expertise has brought innovation and creativity to multiple clients. 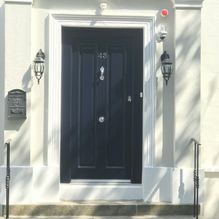 Commercial and residential solutions include bespoke stairs, Georgian doors, windows, tailored gates and garage doors. Embankment Joinery is an established and experienced supplier to the construction industry and residential sector and provides a comprehensive service during the entire design and construction process. Normally, preliminary designs are received by us for both estimation and quotation purposes, on a "supply only" or "supply-and-fix" basis. Embankment Joinery technical staff often contribute to the finalisation of the design itself and will undertake site visits in order to optimise the process and the result. EJL offer practical advice on design boundaries and applications, to assist specifiers (architects, engineers, designers and contractors) in making the best use of the materials and wood types we work with. All jobs are scheduled into the factory in accordance with the deadlines established. In-process inspections by clients representatives are welcomed and, very often, final ex-factory checks and approvals are conducted with the client before the job is shipped to site. EJL prides itself on its after-sales service. We guarantee our work and, once a project is complete, we will ensure that every element for which we have been responsible performs exactly as specified. Our work has received strong recognition and includes such projects as The Horseshoe Bar at the Shelbourne Hotel, Goggins Bar, Odessa, Yamamori and Avon Ri Hotel. 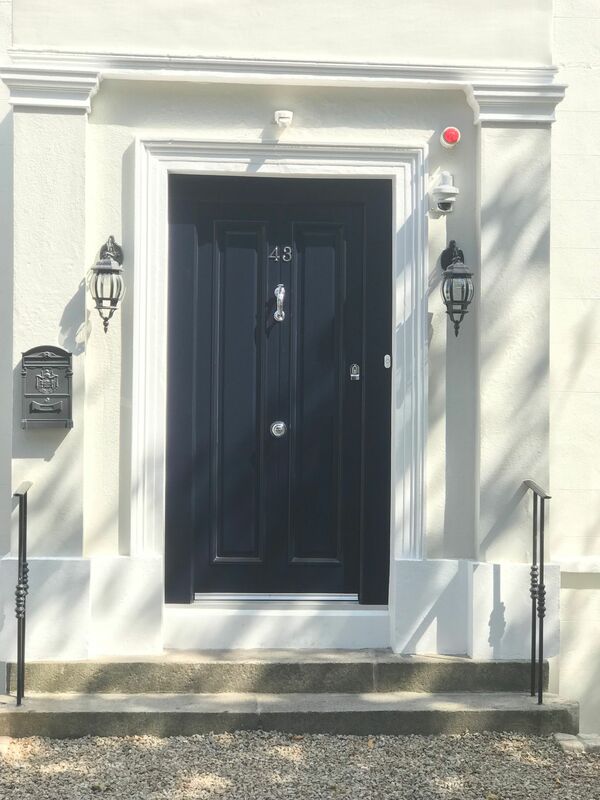 As well as private individuals and small building contractors, our client base includes many multi-national property developers, architects and interior designers. Embankment Joinery is able to cater for all types of individual requirements, from simple manufacturing to turn-key projects and everything in-between. 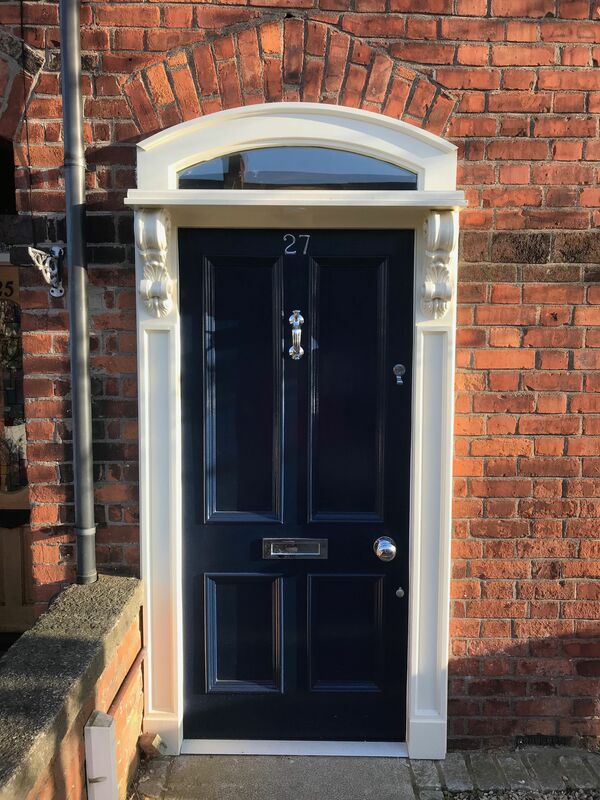 We have substantial experience in many "specialist" products such as fire-rated doors, timber windows, staircases, architectural joinery and door sets of all types. You will find many products available within the website or please enquire if you have your own design ideas.
" As an interior designer, I am involved with clients from plans to layouts to the finished house... Sourcing joinery is a huge part of my job. Over the last six years I have been involved with Embankment Joinery in pricing of many of my projects, which I was always delighted that they won the majority of the contracts. 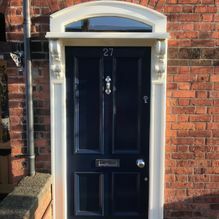 Their work is second to none, they have produced a wide variety of styles for my clients from beautiful sash windows to enormous double glazed sliding doors, Their delivery is always remarkably on time, and the after sales care, (which I consider very important) is excellent. 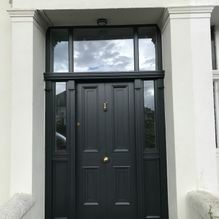 I look forward to working with them in the future "
"From the outset of our approach to Embankment Joinery we had confidence in the creative expertise and experience that the Company possesses. The relationship was immediately warm, transparent and interactive allowing us to create the most authentic Irish Pub in Odense. I write this letter to thank you and your team for the great work done and support shown from the initial site visit, the design - through to the onsite installation of the pub itself. Not only was it good fun to work with your team, it was personally very stimulating for us. When you see a long time vision unfolding before your eyes, it makes for a special experience. We believe as with most things in life, success is impacted directly by the strength of relationships – together we built a remarkable design team spirit that grew from strength to strength as the project developed. We were very impressed with the attention to detail, organization and follow through by a highly motivated team. The vision, execution and dedicated professionalism and commitment in the realisation of our project provided a perfect partnership where skills and knowledge were planned and managed effectively. The pub was completed on time and within the budget we required. We are delighted to confirm business is good and where we have another project we will call upon your services once again. In the meantime, our fondest regards and appreciation."